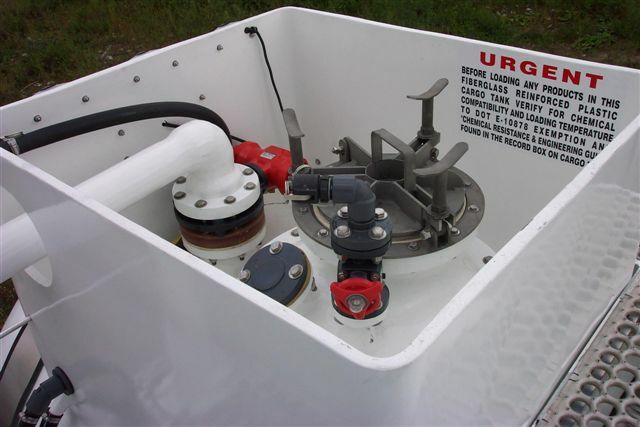 FR TANKCON™ FRP, Inc. is a custom manufacturer of quality fiberglass Reinforced Plastic (FRP) DOT-412 transports. All units are hand crafted utilizing our proprietary FRP/Balsa core construction process. They provide the ultimate in compatibility and low maintenance when it comes to hauling highly corrosive acids, bleach, caustic, mixed acids, organics, and hazardous waste streams. Model Overview TANKCON® FRP, Inc. is a custom manufacturer of quality fiberglass Reinforced Plastic (FRP) DOT-412 transports. All units are hand crafted utilizing our proprietary FRP/Balsa core construction process. 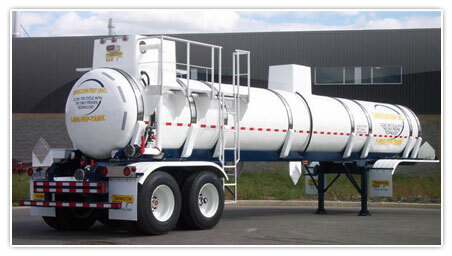 They provide the ultimate in compatibility and low maintenance when it comes to hauling highly corrosive acids, bleach, caustic, mixed acids, organics, and hazardous waste streams.TANKCON® FRP, Inc. is a custom manufacturer of quality fiberglass Reinforced Plastic (FRP) DOT-412 transports. All units are hand crafted utilizing our proprietary FRP/Balsa core construction process. 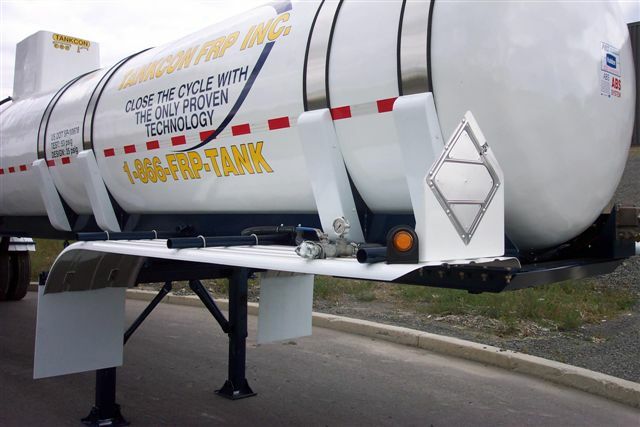 They provide the ultimate in compatibility and low maintenance when it comes to hauling highly corrosive acids, bleach, caustic, mixed acids, organics, and hazardous waste streams.TANKCON® FRP, Inc. is a custom manufacturer of quality fiberglass Reinforced Plastic (FRP) DOT-412 transports. All units are hand crafted utilizing our proprietary FRP/Balsa core construction process. 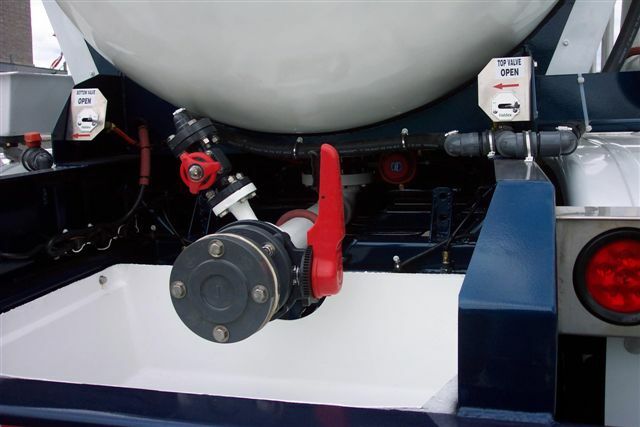 They provide the ultimate in compatibility and low maintenance when it comes to hauling highly corrosive acids, bleach, caustic, mixed acids, organics, and hazardous waste streams. vailable from 500 USG. up to 9000 USG.